Formatting hard drive or partition isn’t unusual. 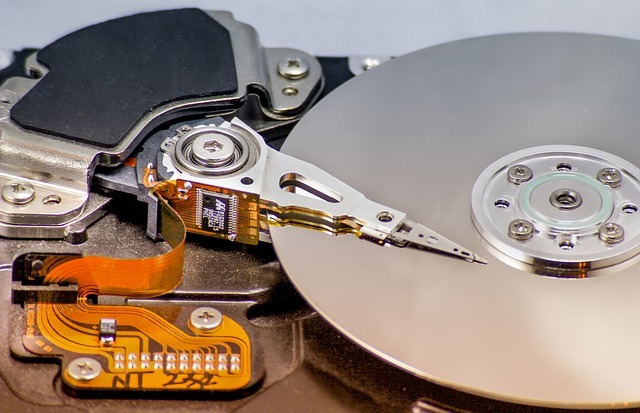 Although formatting a drive can cause data loss, it is often needed to fix various drive issues, errors, and prepare a drive or partition for OS installation. Besides, formatting also helps you get rid of a pesky malware or virus. However, accidental formatting is also quite common. 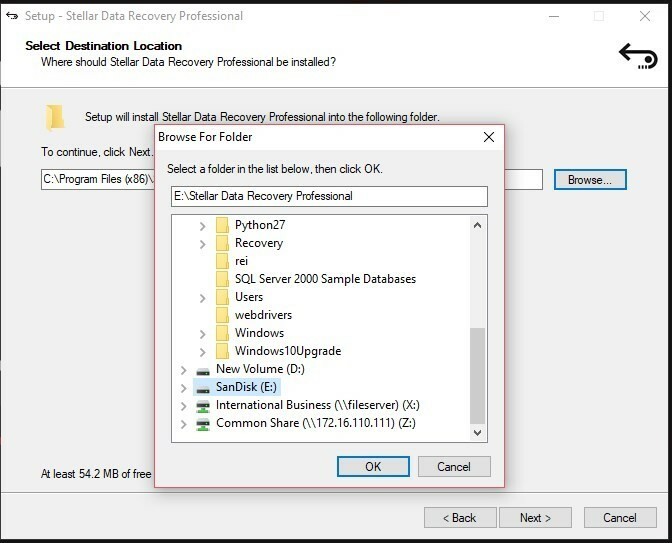 Users mistakenly format their hard drive while managing the partitions and during installation or troubleshooting Windows OS. Also, when a hard drive turns RAW (inaccessible) or gets corrupt, users tend to format the drive to make it accessible and usable. However, all such desperate attempts to fix drive often lead to permanent data loss situation. 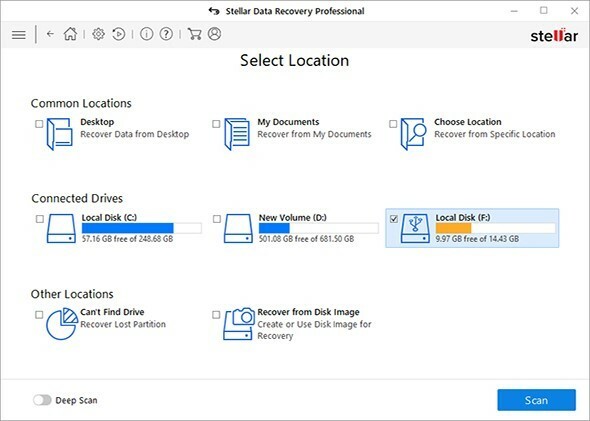 Is it possible to recover data from a formatted hard drive? A quick hard drive format re-writes (erases) the file system that contains pointers (address) to the files stored on the hard drive. Thus, when a hard drive is formatted, only the access to the data is permanently lost. The formatted data remains on the drive (recoverable) unless overwritten by new data. And therefore, it’s entirely possible to recover data from a formatted hard drive with the help of a data recovery software. There’s no other way around. After formatting, you must stop using the hard drive immediately to avoid overwriting. Continued use of the formatted hard drive causes overwriting, which might lead to permanent data loss beyond the scope of recovery. Connect the formatted hard drive to the Windows PC. Skip this step if the drive is internal. 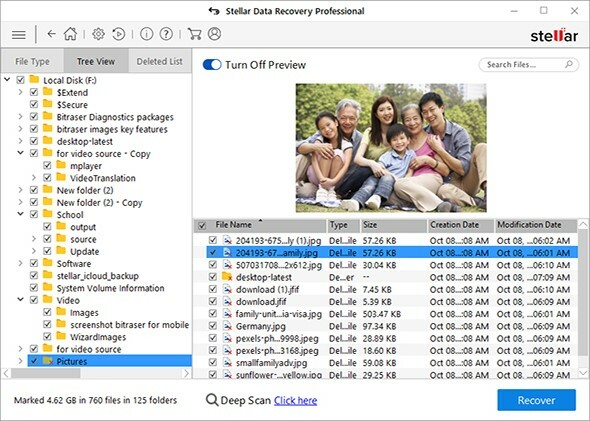 Download, install and launch the Stellar Data Recovery Professional software. Choose a different partition as install location to avoid overwriting. You may also click ‘Monitor Drive’ to check drive health and SMART info before running formatted drive recovery. Click ‘All Data’ or choose specific file types from the options and click ‘Next’. Additionally, you can add custom file types from ‘Add Header’ option via Settings. 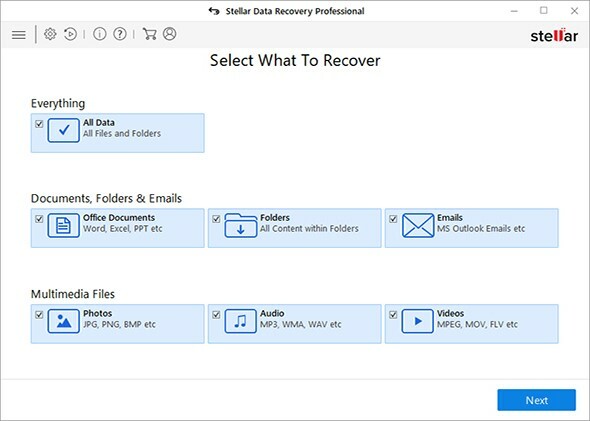 This option enables you to recover virtually any file type. The selected data is quickly saved at the desired location. But make sure that the desired location is not on the same drive and has enough space to store the recovered files. NOTE: Data can’t be recovered from a full-formatted hard drive. However, it’s a rare situation as the default format option in Windows is pre-selected to ‘Quick Format’. Defragment the drive and run CHKDSK scan once in a while to keep the hard drive optimized and healthy. 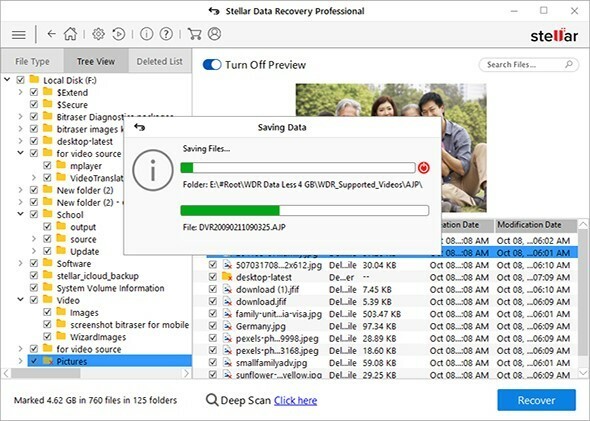 Alternatively, use ‘Monitor Drive’ feature available in Stellar Data Recovery Professional to monitor your hard drive on the go. Accidental deletion and drive formatting are more common due to human errors. More data is lost due to human mistakes than virus or malware infections across the globe. Thus, keeping a backup of your critical data is of utmost importance. Use cloud storage, local external drive, or both to store a copy of your critical files to prevent permanent data loss situation. 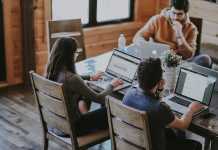 Alternatively, you must use a data recovery software—when the backup is obsolete or not available—immediately to get back your lost and formatted data. My name is Saurabh. 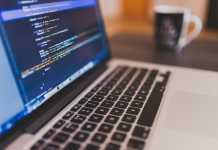 I am a techno geek who is very much curious to share knowledge about technical issues related to computers.